Tiny house events mean countless fun conversations about our love for the tiny house movement and our own DIY building experience. At each event, attendees are always eager to learn how we built our tiny house, our favorite features and what we do differently. It’s always fun to share what we renovated to improve our daily living experience. Like how we changed our table, painted our ceiling and updated our flooring this spring. We can honestly say we are thrilled with our now six-month old Pergo TimberCraft +WetProtect laminate floors. They have held up beautifully to the rigors of the road and thousands of guests. They have proven to be durable, stress-free and beautiful. Many visitors are surprised to learn they’re not hard wood. Learn more about our adventures with Pergo here. We have even more travel planned for the rest of 2018. Excited to see how our TimberCraft +WetProtect floors continue to hold up. We’ll let y’all know! Have you renovated your tiny home? 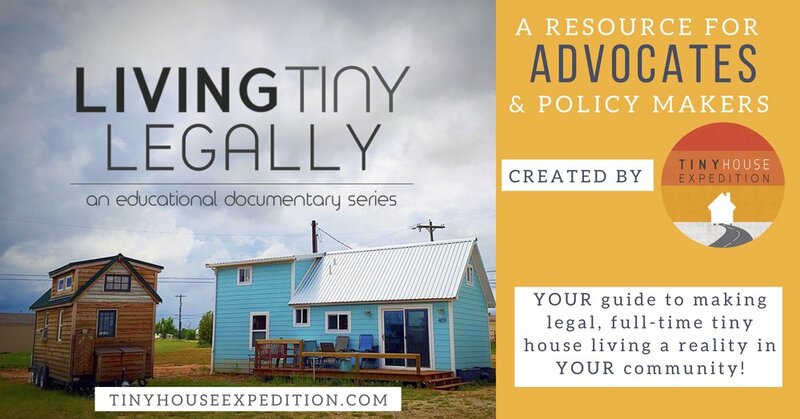 Considering a tiny house road trip? ?